Sign up now and start your summer off with music and fun! Offering violin, viola, and cello lessons for all levels, Myanna and Cassia Harvey teach in East Oak Lane, Philadelphia. With extensive performing experience and over 40 years of combined teaching experience, the sisters work to bring their students to the very highest level possible. 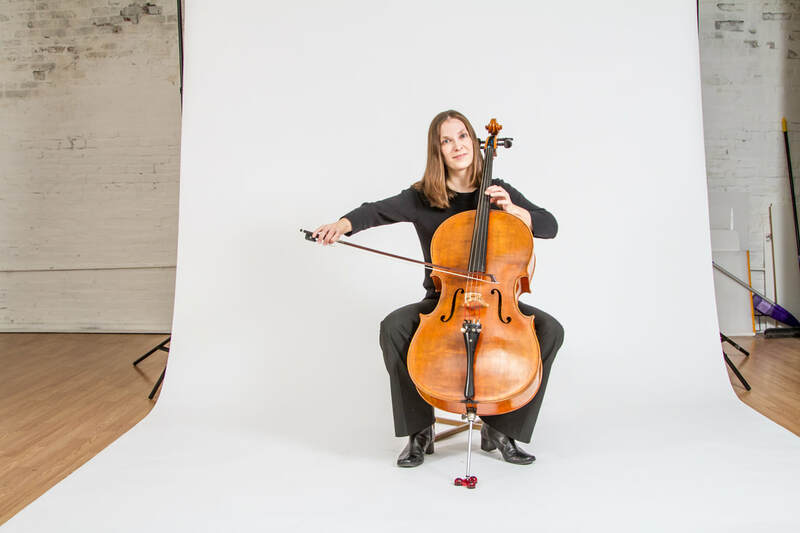 Using the methods, exercises, and repertoire that they have written and published, Myanna and Cassia offer you a unique opportunity to excel at your instrument in their intense, highly supportive, and encouraging studio.